Now a major motion picture! Enter the world of the owls and meet the heroes who keep it safe…Born in the forest of the barn owls, Soren loves life’s little pleasures, like the feel of a centipede pattering down his throat. 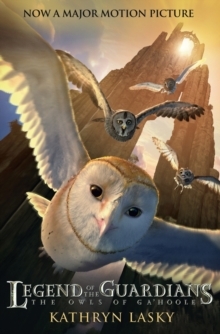 But evil lurks in the owl world, and threatens to change the course of Soren’s life forever. One terrifying night the strangers come.